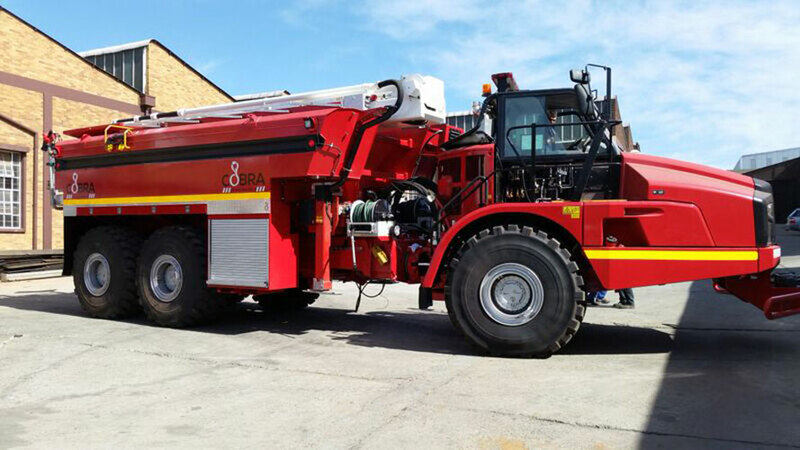 This special ALLROUNDER® concept allows for adding all conventional aerial capabilities to those of a ADT fire truck, thus creating a significantly more versatile vehicle, without adding to the running costs. 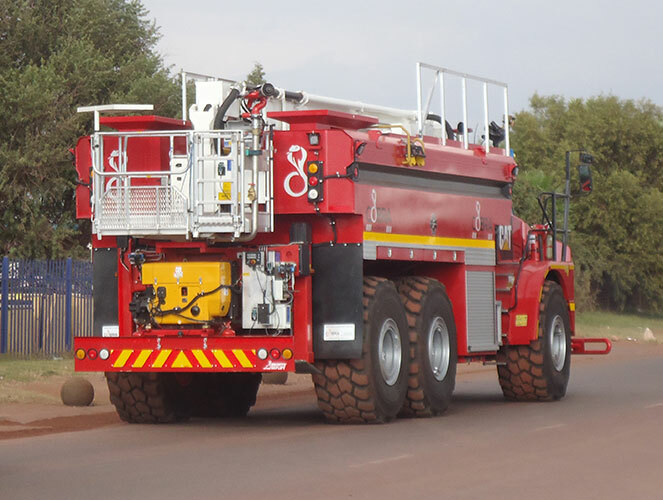 The ALLROUNDER® allows for high customization of the vehicle in order to comply with the operational requirements of mining environments. 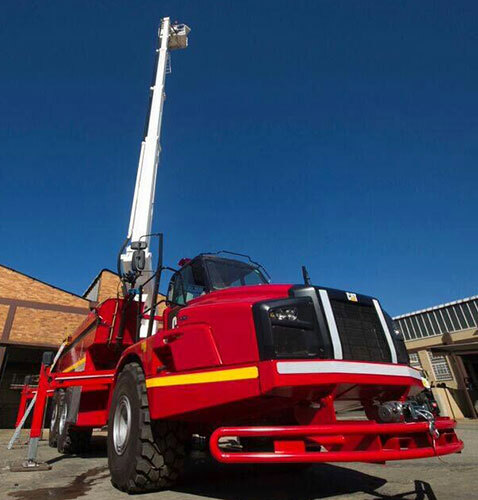 The Bronto Allrounder and variants are available on a number of various chassis cabs, to suite your specific requirements.